​​Mumbai, December 15, 2016 – L&T Infotech or LTI, (NSE: LTI, BSE: 540005), a global Information Technology services & solutions company, entered in a partnership with Duck Creek Technologies, a leading provider of comprehensive P&C insurance software and services, headquartered in Bolivar, MO. 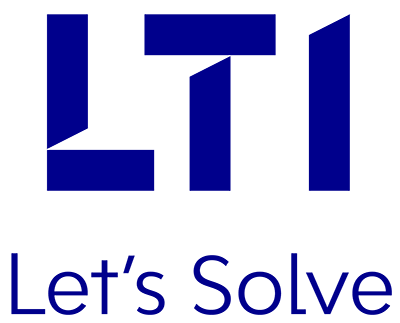 LTI became the newest member of Duck Creek’s Global Alliance Program, consisting of 24 members, spread across Delivery, Solution and Technology categories. These categories play a significant role in providing complementary software services and solutions to insurers of all sizes.